Happy Memorial Day Weekend! Hope you have a wonderful long weekend! 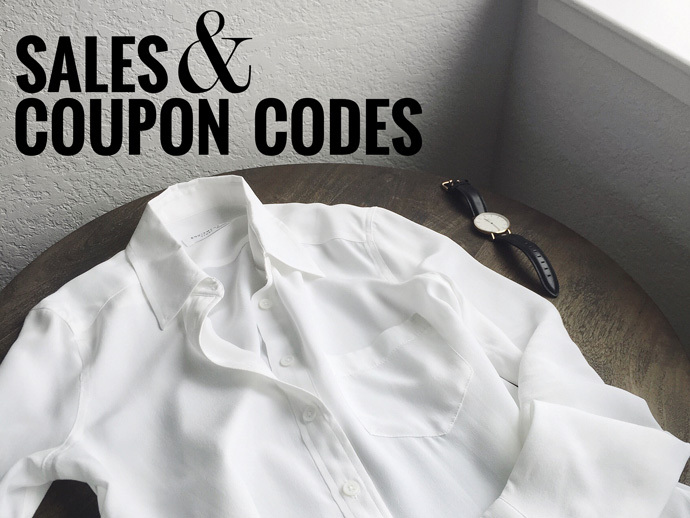 Ann Taylor – 40% off full-price styles & 50% off sale styles with code SUMMER. My picks: a fun seersucker blazer and cute tasseled cami for layering. 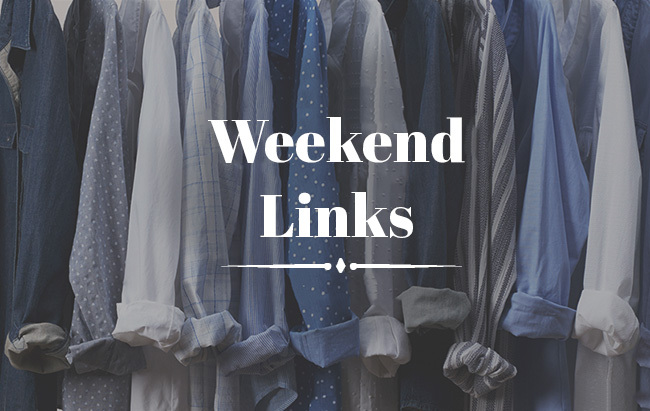 Banana Republic – 40% off with code BRSUMMER. My picks: these super comfy modal tees (I wear size pxs for a slouchy fit) and this summery chambray blazer. J.Crew – 30% off with code SWEET. My picks: the great and classic Regent blazer (I own it in 3 colors/patterns), the linen Campbell blazer in that gorgeous red-orange, and the classic one pocket chambray shirt. LOFT – 50% off all sale items and select summer essentials. 40% off full-price styles. My picks: the adorable botanic blazer & stripe treasures. 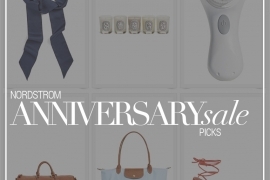 Nordstrom – Half Yearly Sale! My picks: Lots of goodies to be had like a blazer dress, cute striped notebook, and classic watches. Amazon – Specials such as premium denim under $90.